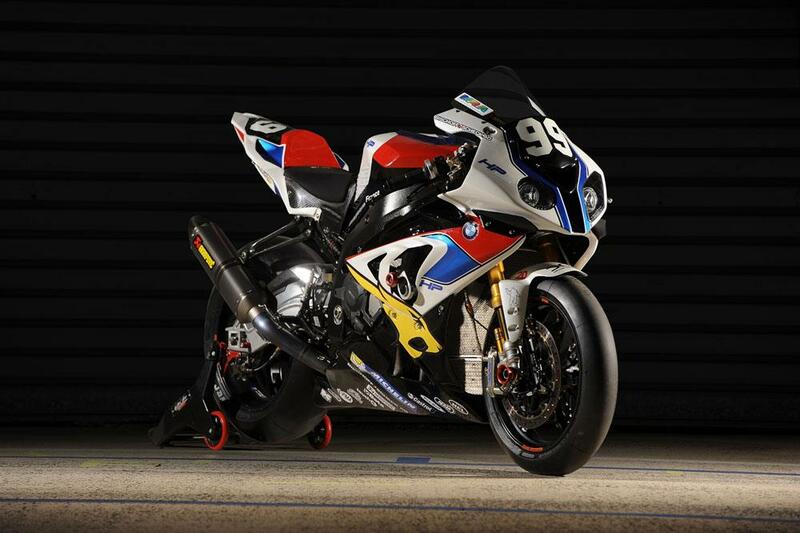 Official BMW world endurance squad Team Thevent look likely to sit out the 2014 season, after an eleventh hour withdrawal of support from the German manufacturer despite previous commitments to continue the successful partnership. Team Thevent, run by the same team behind the MarcVDS Moto2 team that took Scott Redding to second in the 2013 championship, had a year of ups and downs in 2013, running highly in all four races of the series yet only finishing one, the Oschersleben 8hrs, where they collected a podium finish in 2nd. The Endurance World Championship kicks off with the Bol d’Or 24 race at Magny-Cours on 25th and 26th April.